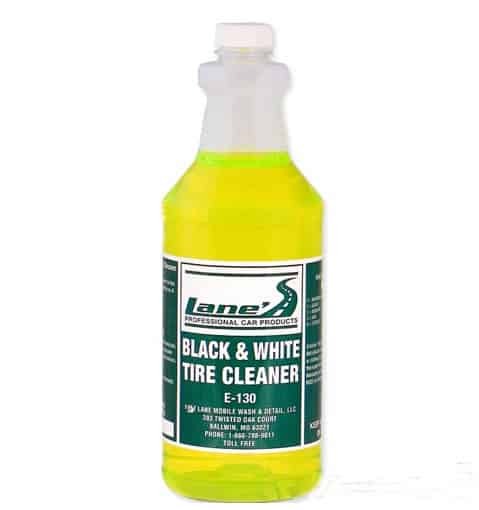 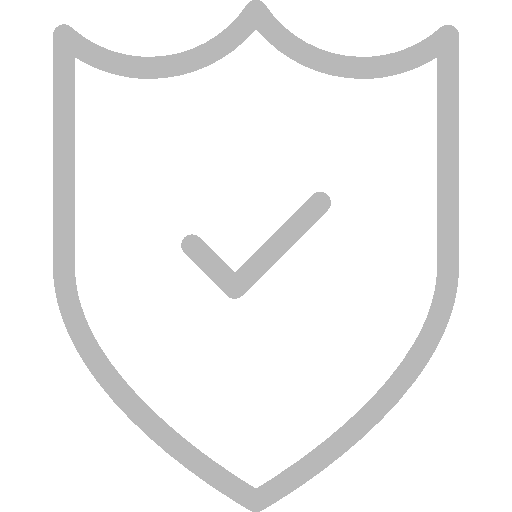 Lane?s Black & White Tire Cleaner, a strong bleach cleaner that attacks dirt and grime easily upon application. 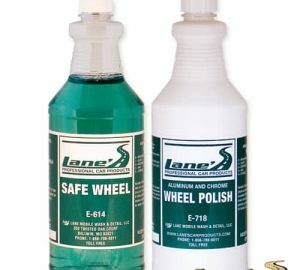 There is no match for Lane?s tire cleaners, their that strong. 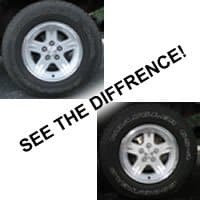 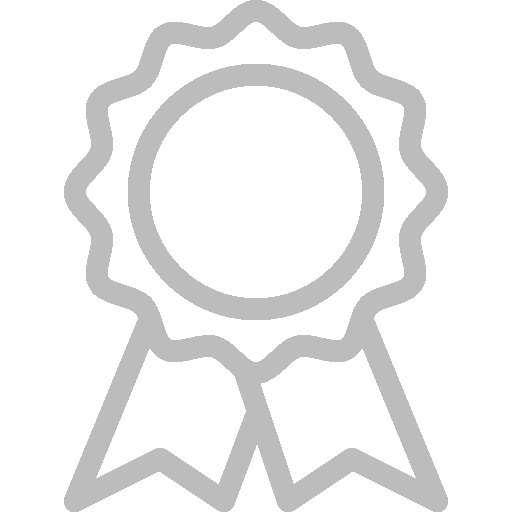 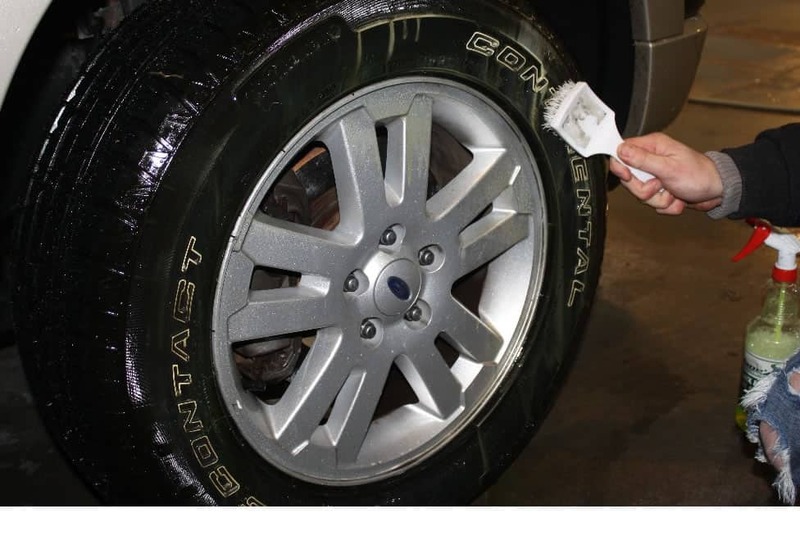 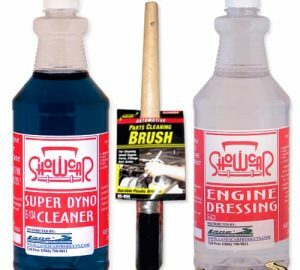 Whether you have a dirty black tire, white lettering or whitewalls, Black & White Tire Cleaner is the answer. 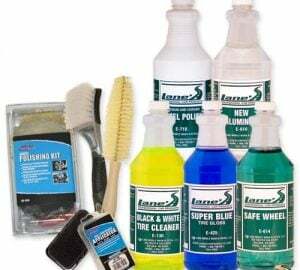 Now that your tires are clean, finish the look with Lane?s Super Blue Tire Gloss, which will provide your tires with a show room shine, not to mention the most important factor, prevention of tire cracking and discoloration.